Hey guys! This is a FANTASTIC rebate from my friends at Savings.com to pair with the ridiculous Macy’s deals we have seen today! But you have to follow the instructions to get the rebate! Here is the link to the rebate. 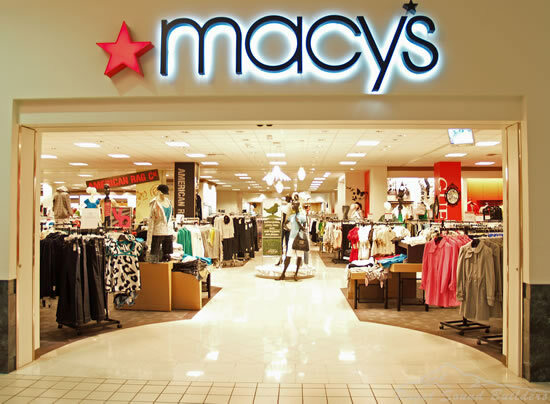 To get the rebate you MUST shop through a Macy’s link on my website. If you type something in the address bar on your computer and then try to do it, it’s not going to work. ANY Macy’s link (say this one HERE) will work. 1. Save this link or bookmark this page. 2. Go to Macys.com through a Savings.com affiliate link (can be via a Savings.com partner- like A Frugal Chick). 3. Complete your order totaling $50 or greater (before tax & shipping). Must immediately purchase after clicking a Savings.com deal link in order to guarantee eligibility. 4. Record your Order Number located on your order confirmation or receipt. 5. Complete the Rebate Submission by 12:00am Pacific Standard Time December 31, 2018. 6. Receive $10 credit for orders $50-$99.99 or $25 credit for orders $100+ in your PayPal account by January 31, 2018. Rebate valid only for transactions with order dates between 12:00am Pacific Standard Time November 9, 2018 and 11:59pm Pacific Standard Time December 31, 2018. Limit one rebate submission per user. 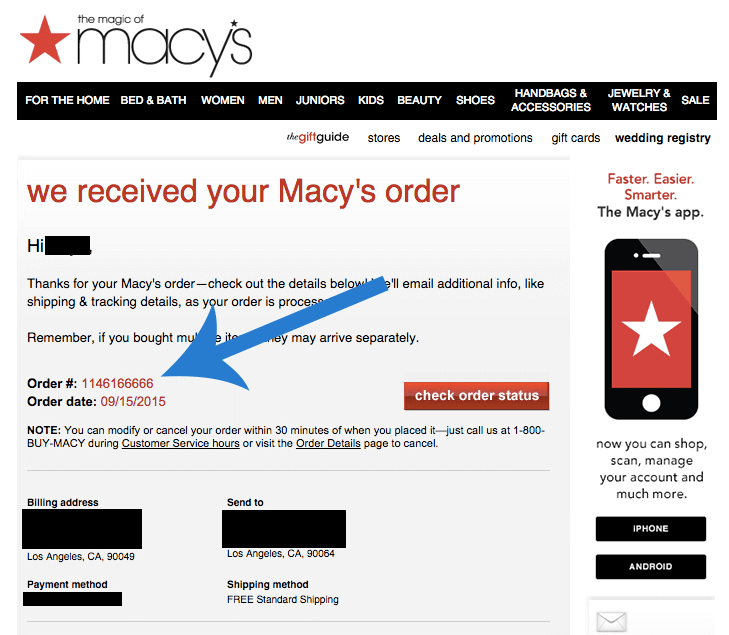 Must first click a Savings.com or Savings.com partner Macy’s deal link and subsequently purchase to be eligible for rebate.